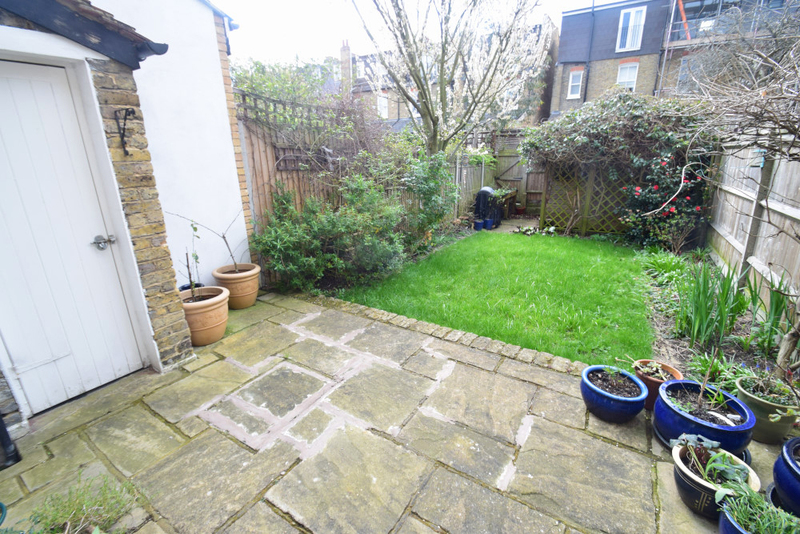 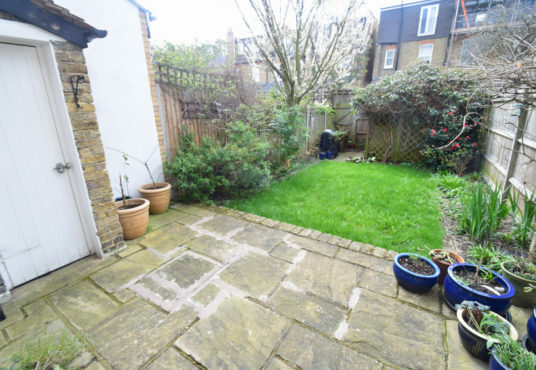 This 3 bedroom family home is located a 10 minute walk from the shops and restaurants at Southfields and a 20minute walk through Wimbledon Park to the Club. 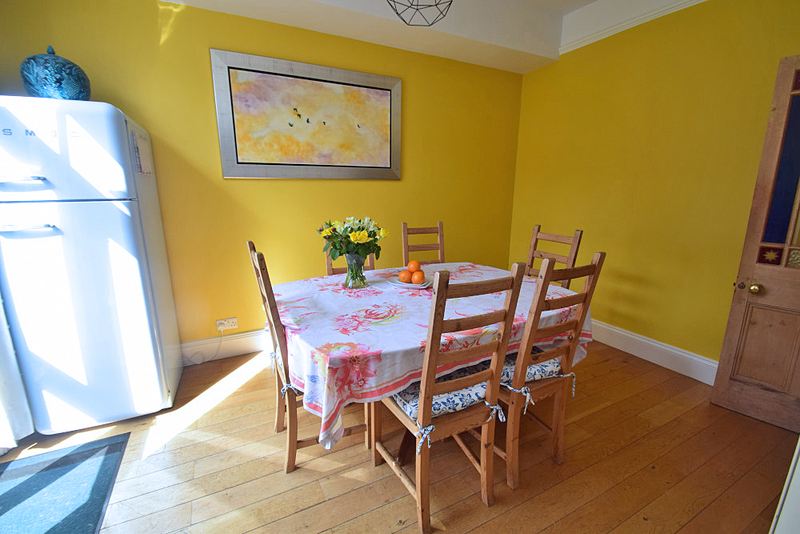 There is a supermarket and 2 smart café / coffee shops just a couple of minutes’ walk away. 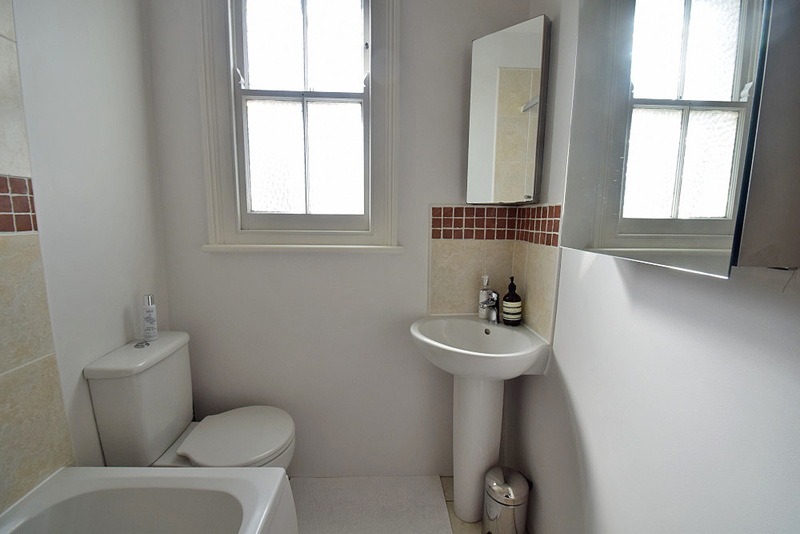 The accommodation comprises 3 double bedrooms and 2 bathrooms and is in good order throughout. 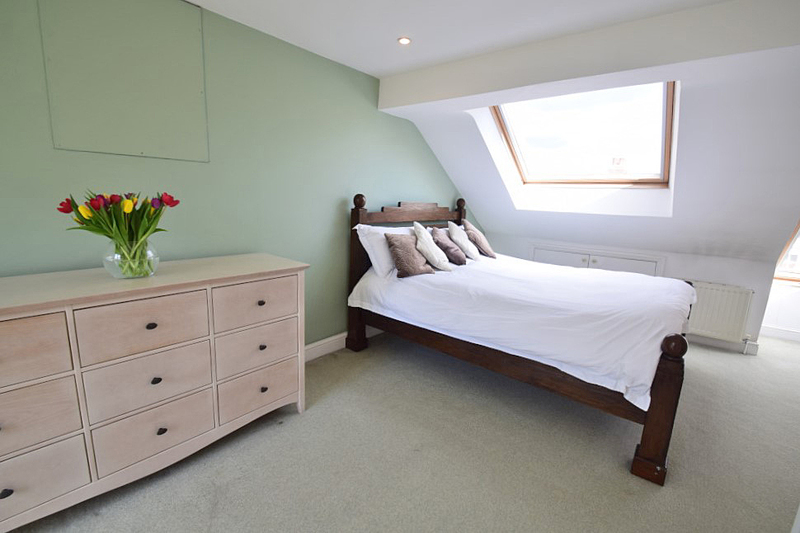 The spacious master bedroom with a 5ft wide kingsize bed is on the second floor with a shower room with basin and WC adjacent. 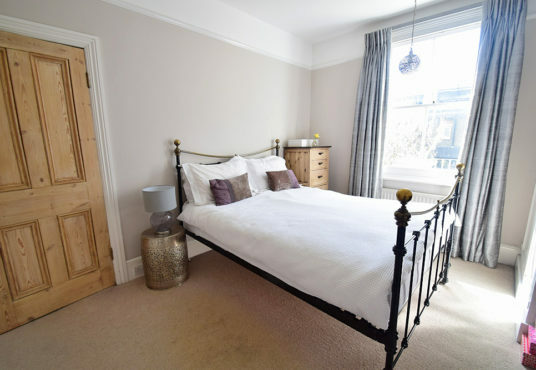 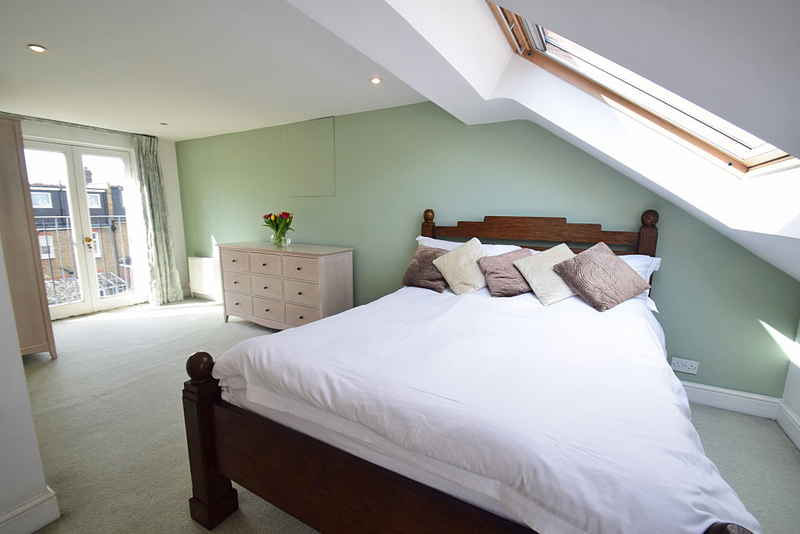 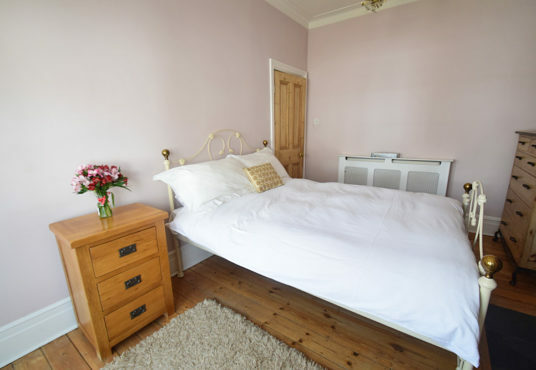 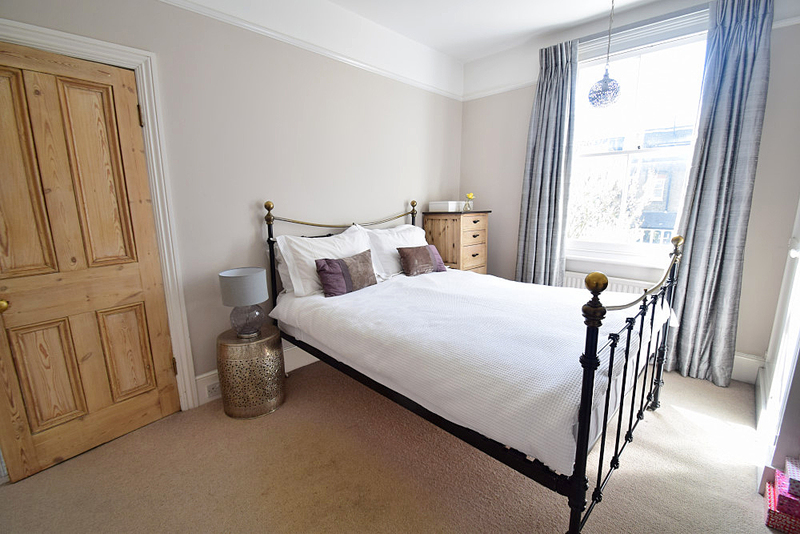 On the first floor are 2 guest bedrooms, one with a 5ft wide kingsize bed and the other with a standard sized double bed. 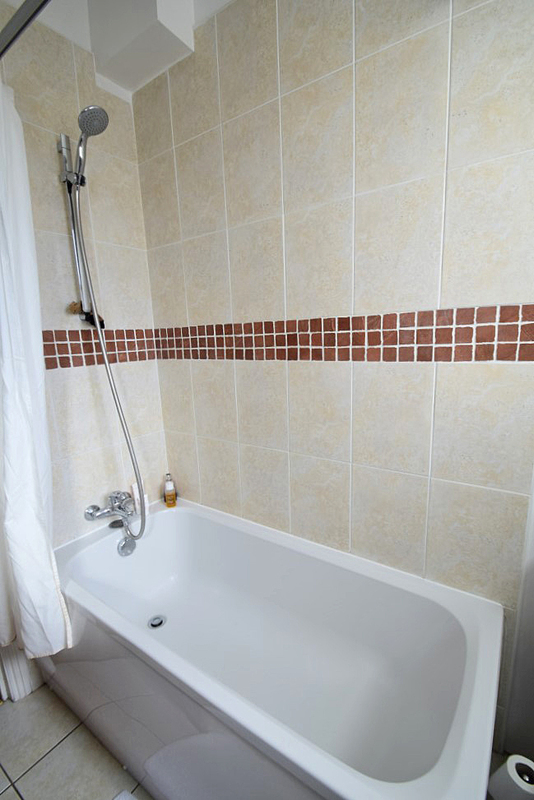 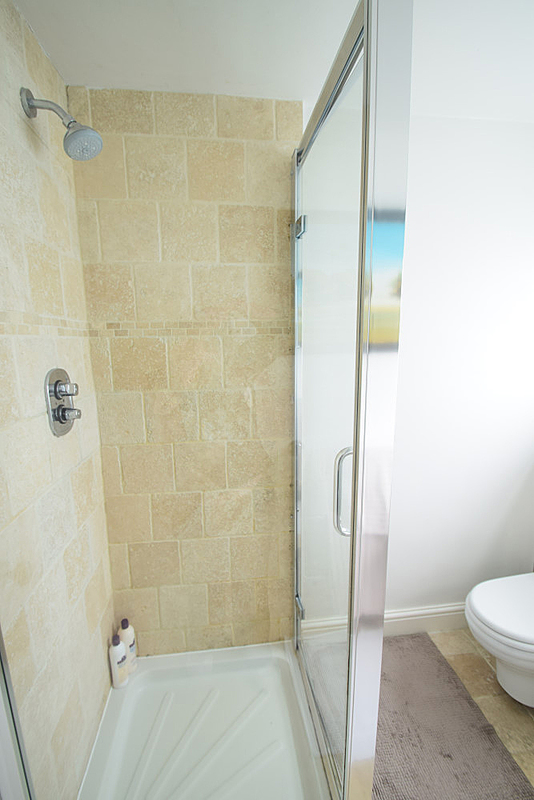 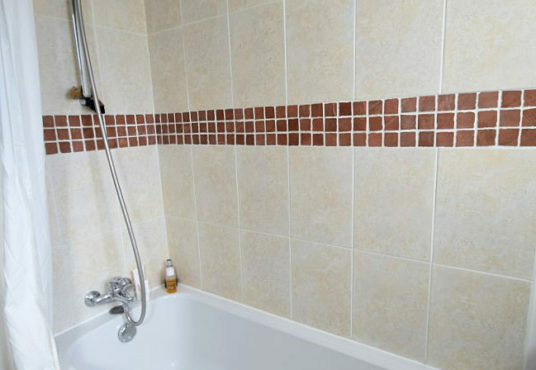 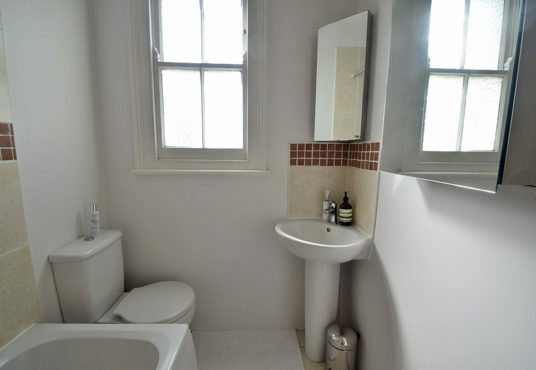 These rooms share the family bathroom with a bath and overhead shower, basin and WC. 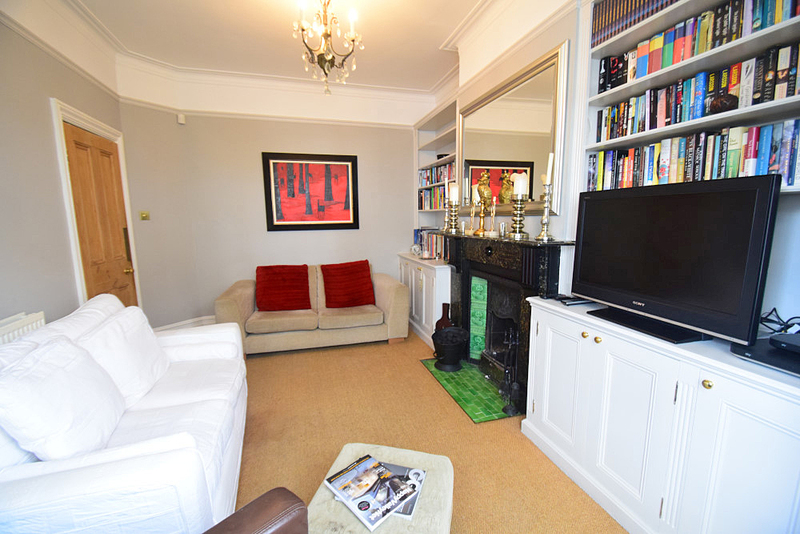 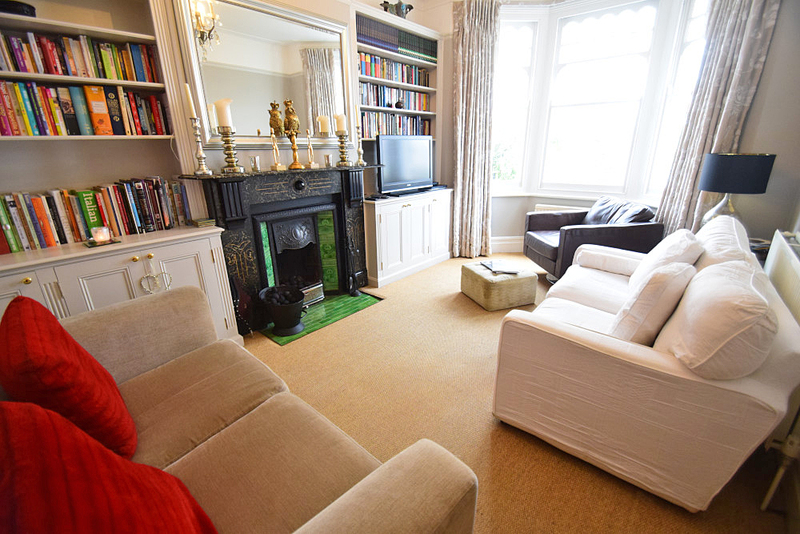 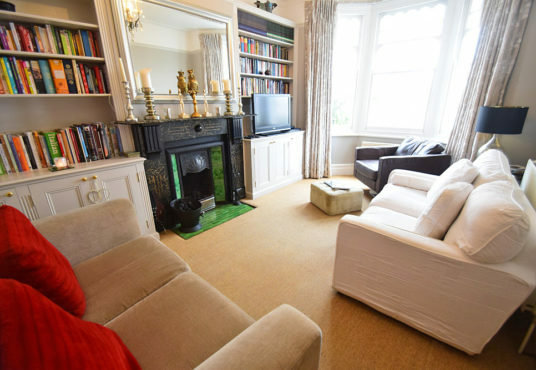 On the ground floor there is a comfortable sitting room at the front with sofas and a TV with full Sky package. 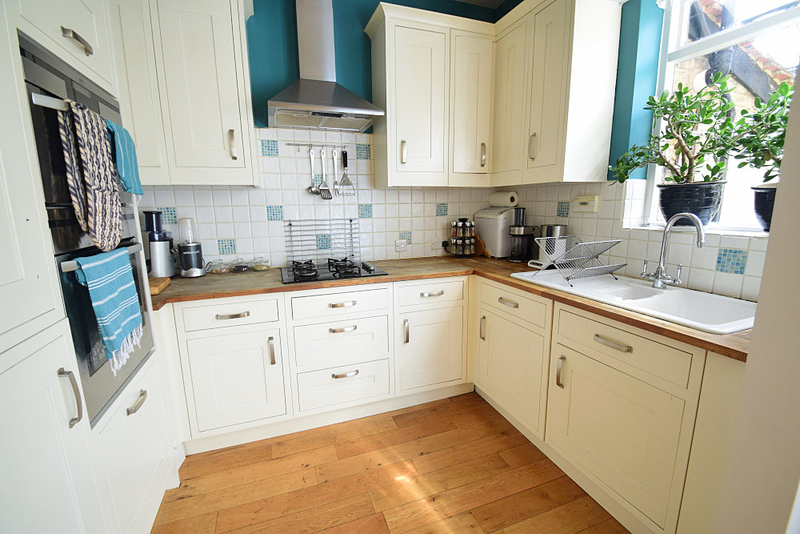 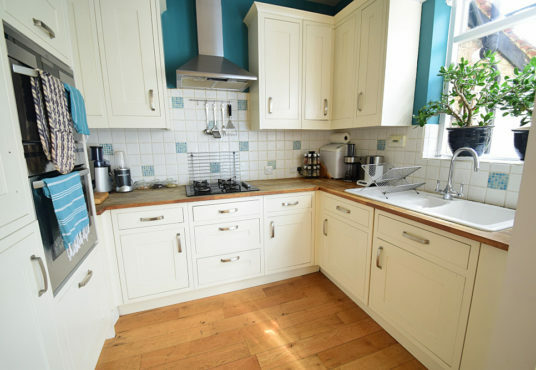 To the rear, overlooking the pretty garden is a kitchen diner with a table to seat 6 people and the kitchen is well equipped with an oven, hob, fridge freezer, dishwasher and washing machine. 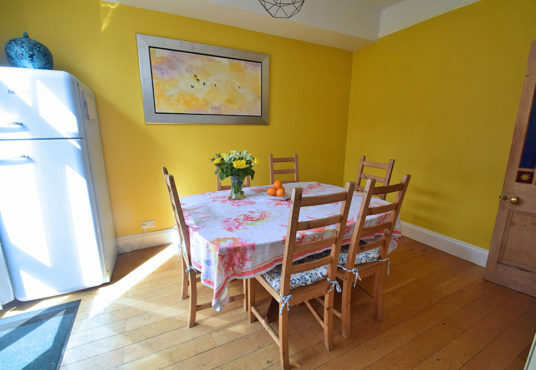 A bright and comfortable house for the tournament!